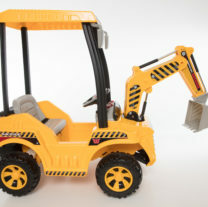 Hey little ones, you take on tough construction jobs, right? 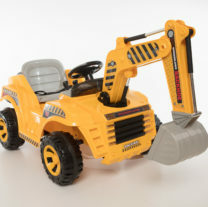 So please don’t forget to grab your own Wonderlanes Backhoe Ride-On to work! 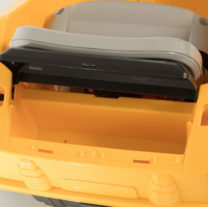 It’s a multi-functional ride-on which equipped with a fully motorised digger arm that controlled (i.e. with three handles on dashboard). 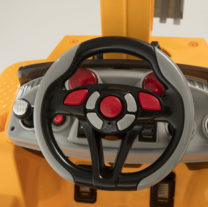 You may pull the handles to control the digger arm movement. 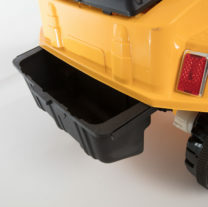 As it is 12V battery powered, it can reach a maximum speed of 2.5 mph. 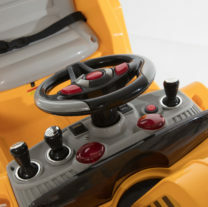 Other features include Power Switch, Light up Dashboard, Working Head Lights, Electronic Sound Effects, Storage Space and Detachable Roof. 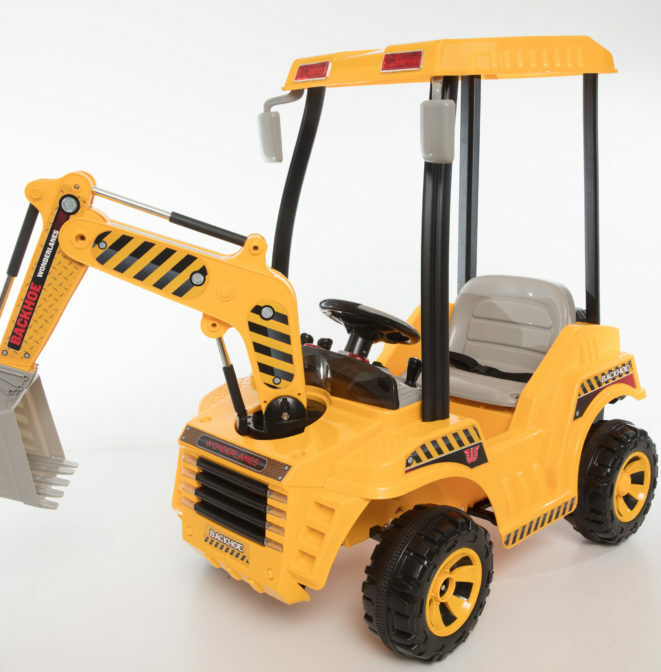 If you are 3 years old or above and weigh under 66 pounds, please don’t hesitate and grab your own Backhoe Ride-On and work with it. You will be surprised.